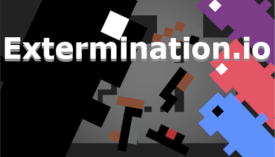 Extermination.io | Play Extermination.io free on iogames.space! 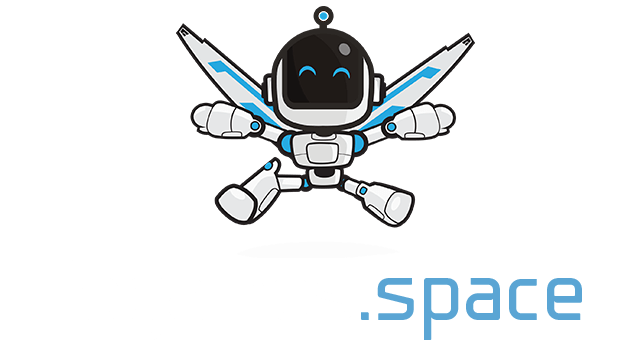 A nice 2D shooter where your goal is to exterminate everything! Play through many unique levels and buy upgrades, set your loadout, and go into battle. There are a variety of different weapons to make gameplay more interesting, and you can even go into battle with no weapon. To defend against enemies, you can buy armor in the shop. You can wear one helmet and one torso item. Extermination.io also comes with a full-featured level editor, so that you can make and upload your own levels for other people to play. To move, use WASD or the arrow keys. Use SPACE to pick up weapons on the ground. You can aim using the mouse and shoot with left-click.